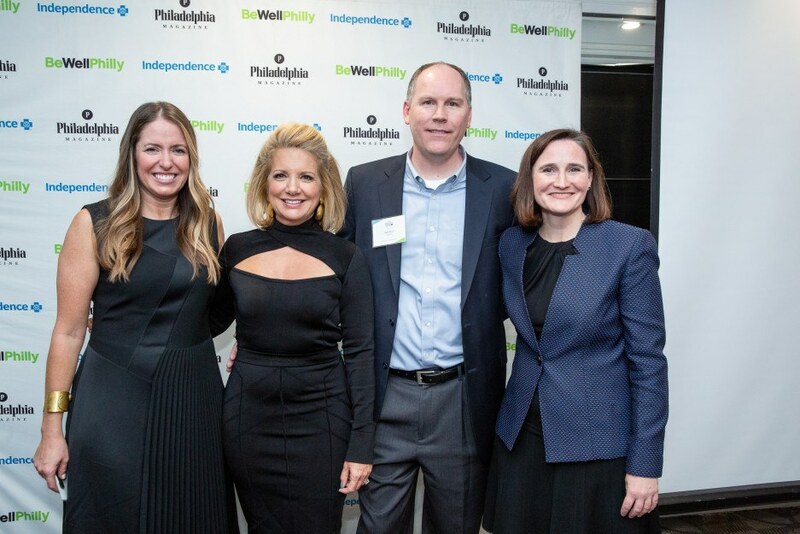 This year marks the seventh anniversary of the Health Hero Challenge, a digital-based program where Be Well Philly searches for the region’s champions of health and wellness. 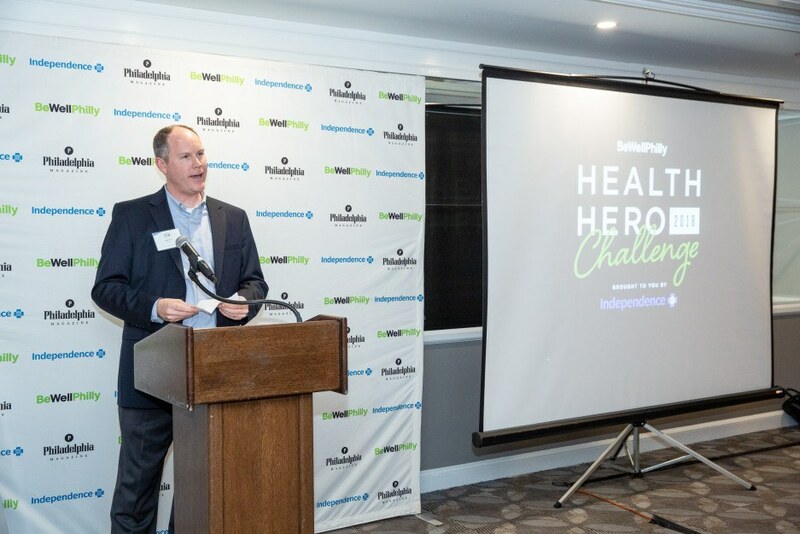 The challenge launched in June with a call for nominations for Health Heroes: coaches, teachers, doctors, nonprofit founders — anyone who’s truly helping others make strides for healthier lives. 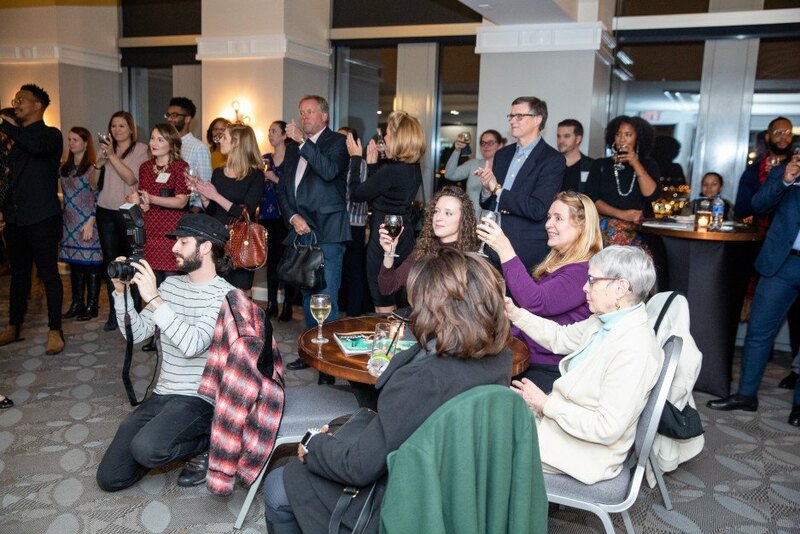 The selected 10 semifinalists competed for votes online. 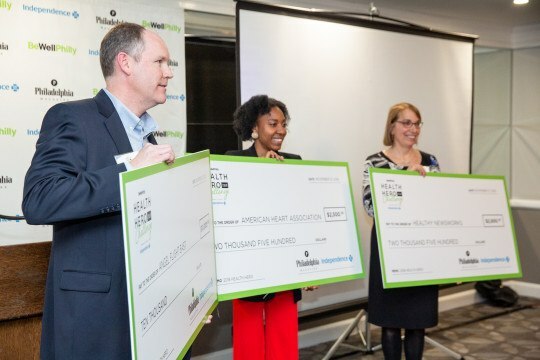 The top three finalists were then selected to compete again to see who would be crowned the 2018 Health Hero. 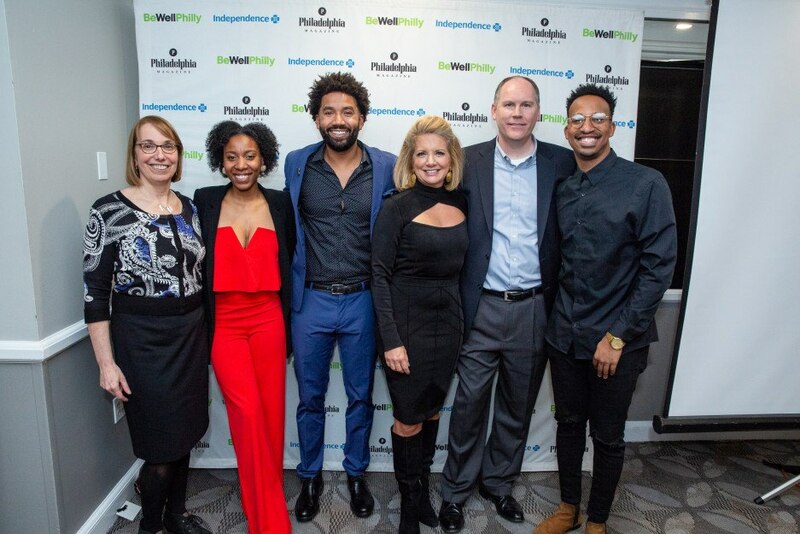 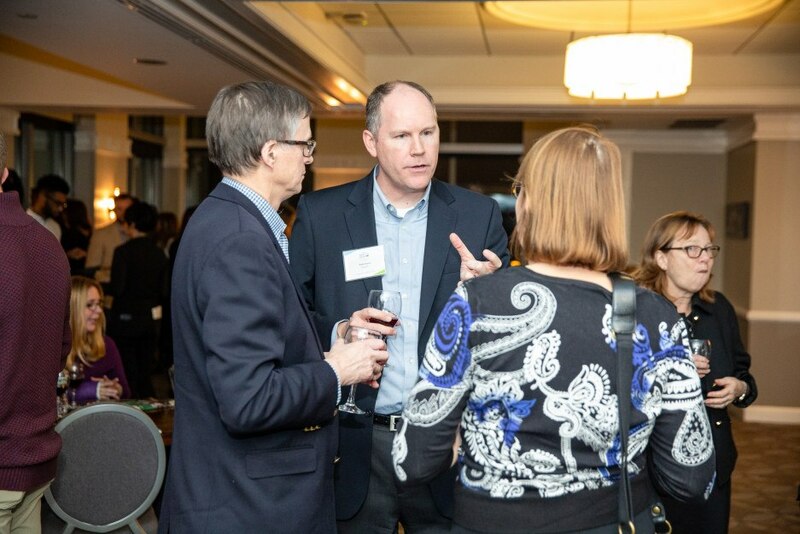 This year’s winner was announced at the Be Well Philly Health Hero Reception, where the finalists were joined by their advocates in an inspirational celebration of everything they do. 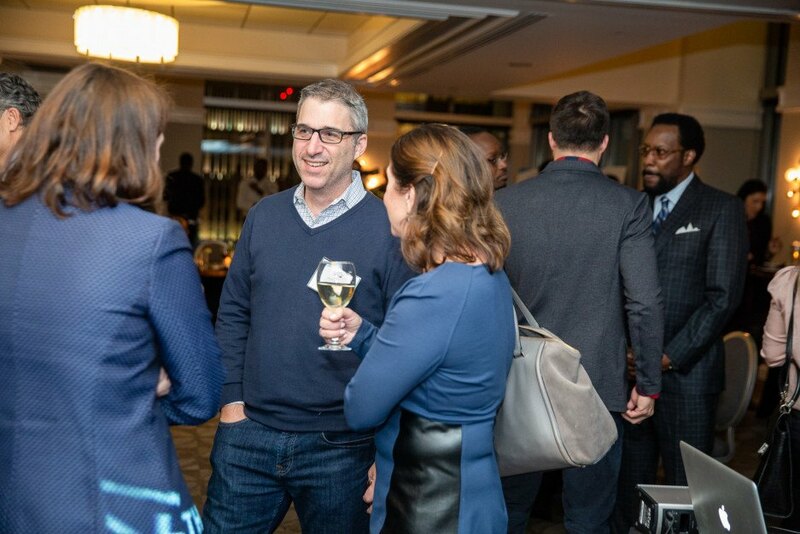 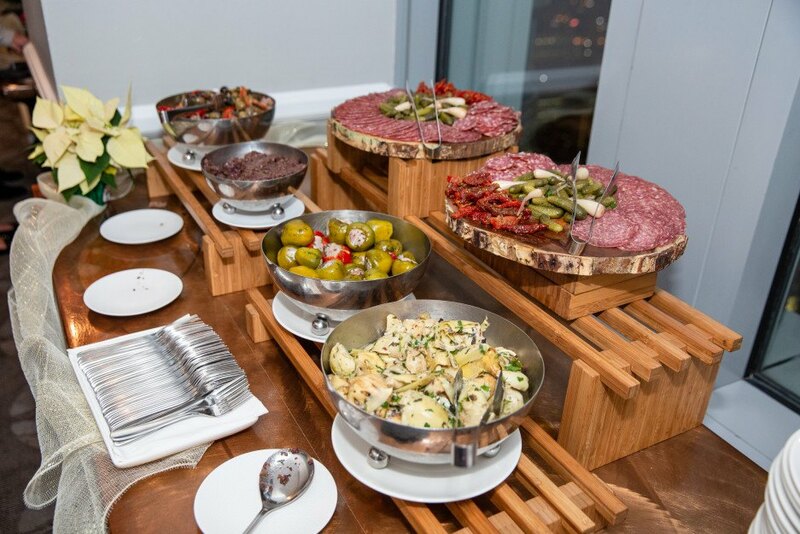 The event highlights the 10 semifinalists, 3 finalists and our VIPs (Very Influential Philadelphian). 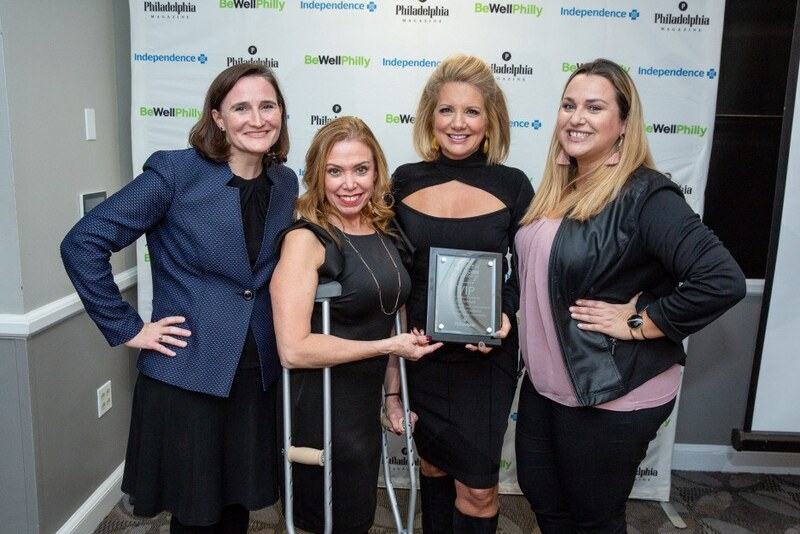 The VIP winner is awarded a plaque, a $2,500 donation to their charity of choice, and the opportunity to be a charitable partner at an upcoming Philadelphia magazine event. 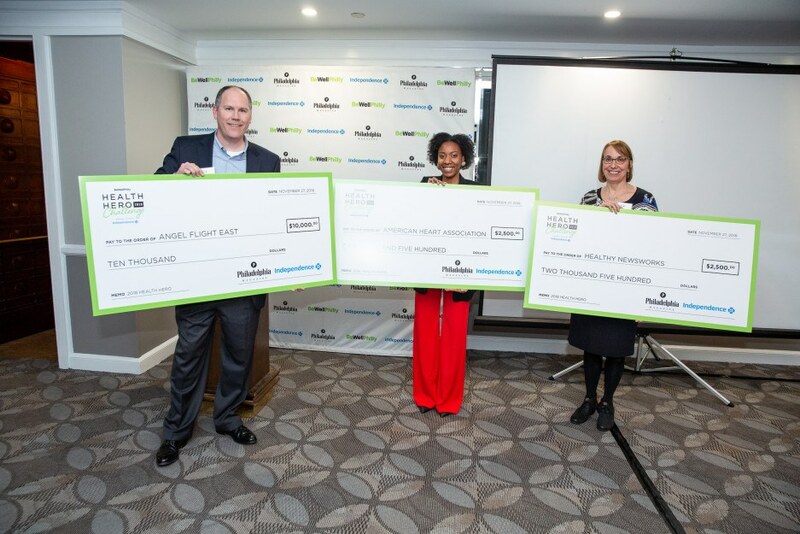 The winner is awarded $10,000 and runners-up awarded $2,500 to their charitable organization. 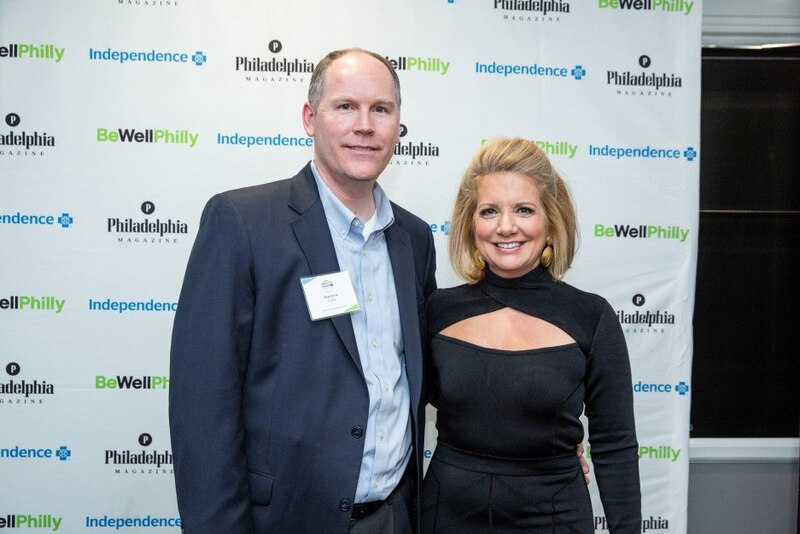 This year’s Be Well Philly Health Hero is Todd Irwin with Angel Flight East. 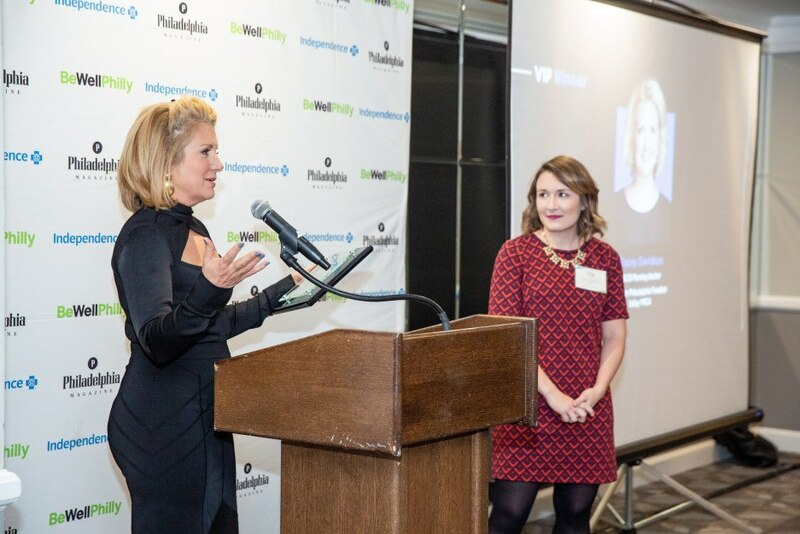 The VIP winner is NBC10’s Tracey Davidson, whose charity is the Philadelphia Freedom Valley YMCA.